Located in the heart of Halifax, our female only fitness studio is a light, welcoming space where you can feel comfortable getting fit! 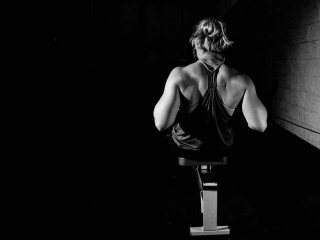 Within our studios we run and host a number of varied fitness classes, personal training sessions and groups. From energetic cardio workouts to box-fit classes, low impact body toning to karate classes. 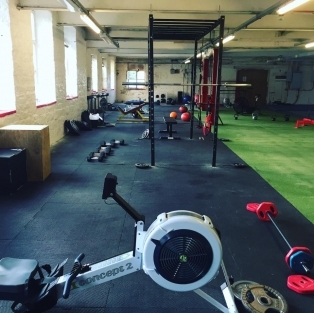 Our sessions are based over our 2 fitness studios based in the mill. A number of rooms for fitness sessions, personal training and classes. Qualified, professional fitness instructors and well-being experts. 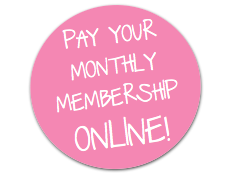 You can attend our classes on a pay-as-you-go basis, buy a one month pass or you can become a Member. All of the classes and programmes we run at our studio are dedicated to helping you think positively about the way you exercise. 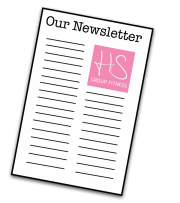 We are not like the normal fitness classes that you'll find at your local gym, we offer a 6 week Weightloss program which helps you improve your health, eating style, fitness levels and the way you think about exercising and eating. Our classes are ran by approachable fitness and well-being experts who will help and encourage you to reach your personal goals and get FANTASTIC results! 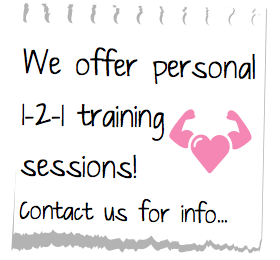 We dont offer quick fixes or rapid weight loss, but long term knowledge to help you on your journey! But thiis doesnt mean you wont start seeing results within the first couple of week! Our results all speak for themselves and we are lucky to keep members long term through our support and motivation as a whole team! For more information about any of our classes visit our Class Timetable or please just contact us!